A pack of 78 tarot deck cards with an animal design. These beautifully made, mystical, the art of tarot deck cards are certainly something you need to have! Every card in the deck has been assigned its own animal from the major arcana cards to all the cards in the four suits. 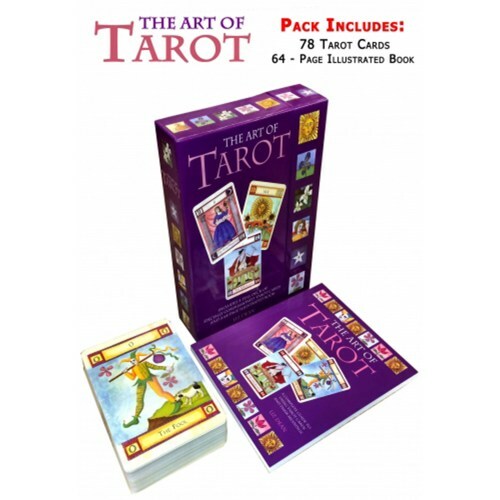 This set includes 78 tarot cards.